The wedding of Lady Katherine Grey without Queen Elizabeth I’s consent was the defining act of her life. Katherine, perhaps determined not to be a pawn as her sister had been, gambled everything for love and lost Leanda de Lisle, biographer of the Grey sisters and the Tudor family, has researched every detail of Katherine’s relationship with her husband, the Earl of Hertford, and the political nuances that made the marriage so dangerous to the Crown. 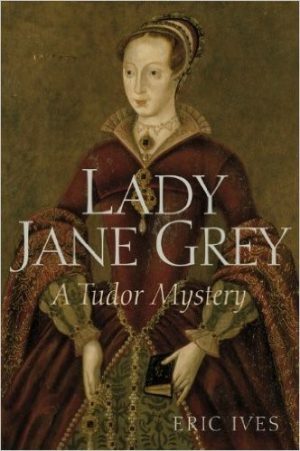 Lady Katherine Grey is very little known compared with her older sister, Lady Jane, yet her life in many ways encapsulated the problems of the Tudor succession, and the difficulties that almost everyone of royal blood encountered. First, a pawn in the plans of the Duke of Northumberland, and then disliked and distrusted by Elizabeth I, she sought to find happiness in marriage, but suffered imprisonment and separation from her husband. Katherine’s life was lived in the east and south of England, in the houses of the nobility and gentry in the country and the grand town houses and palaces of London, including that most dreaded of fortresses, the Tower of London. Katherine’s life was defined by her royal blood. As a potential heir to the crown in a country riven with dynastic and religious uncertainty, her life was not her own. 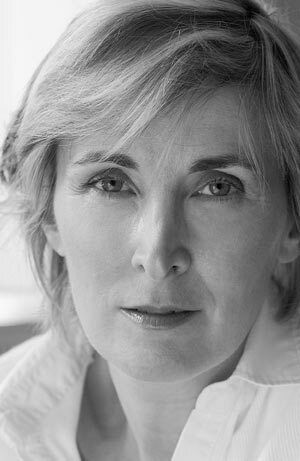 Important in the story of Katherine Grey was the succession crisis of 1553, when her sister, Jane, briefly held the throne. Coverage of the events around the crisis was given a new twist by the late Professor Ives. Read our review of his book here.